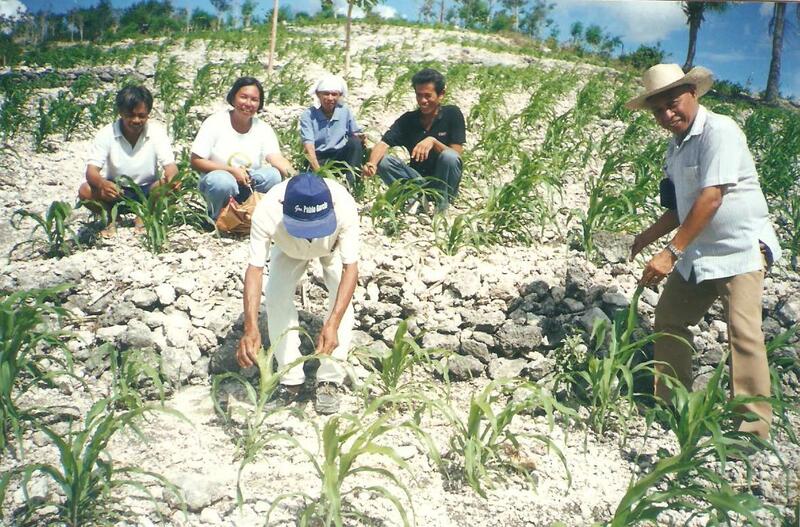 The National Corn-based Farmer-Scientists RDE Training Program (FSTP) will celebrate its 25 years of service to farmers on Feb. 27. This also marks the 11th year of the signing of Executive Order 710, which called for the nationwide adoption of FSTP to reach and teach more farmers about effective and efficient corn-based farming systems. The celebration, bearing the theme “Using science and technology to empower the farmers as heroes of the land,” will gather FSTP partners and stakeholders to share their experiences from and messages of support to the program. Among the highlights of the event is a visual exhibit showcasing FSTP’s presence all over the Philippines. An awarding ceremony will also be conducted to recognize active partners and implementers. The celebration will be held at FSTP’s home unit, the Agricultural Systems Institute of the College of Agriculture and Food Science. FSTP was first implemented in Argao, Cebu in 1994 and has been expanded to over 80 municipalities nationwide. Leading FSTP is Dr. Romulo G. Davide, who earned a Ramon Magsaysay award in 2012 for empowering the farmers through the said program.